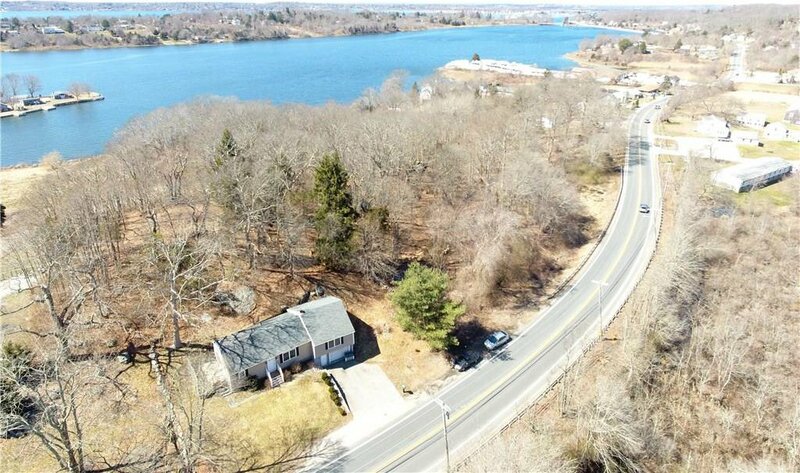 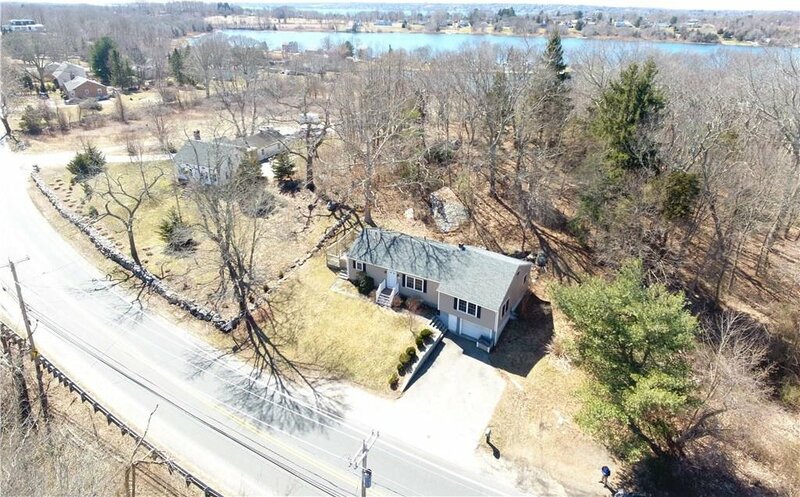 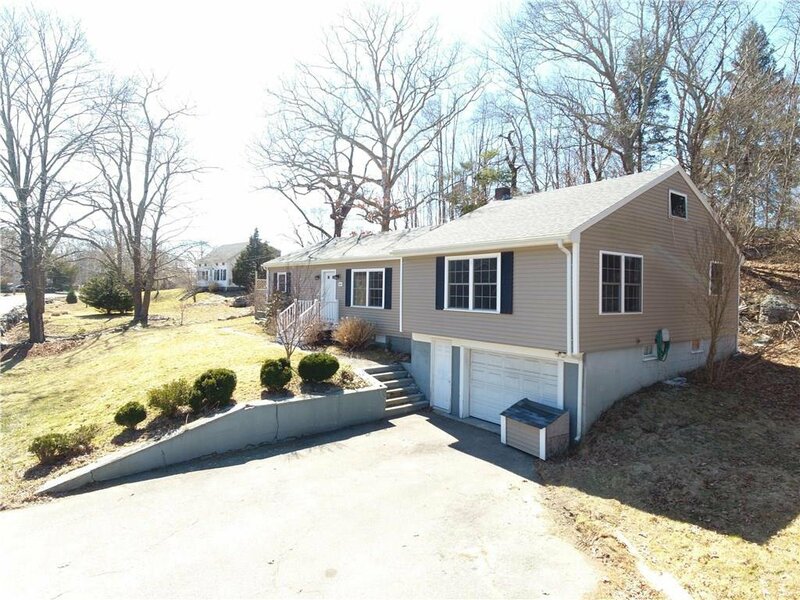 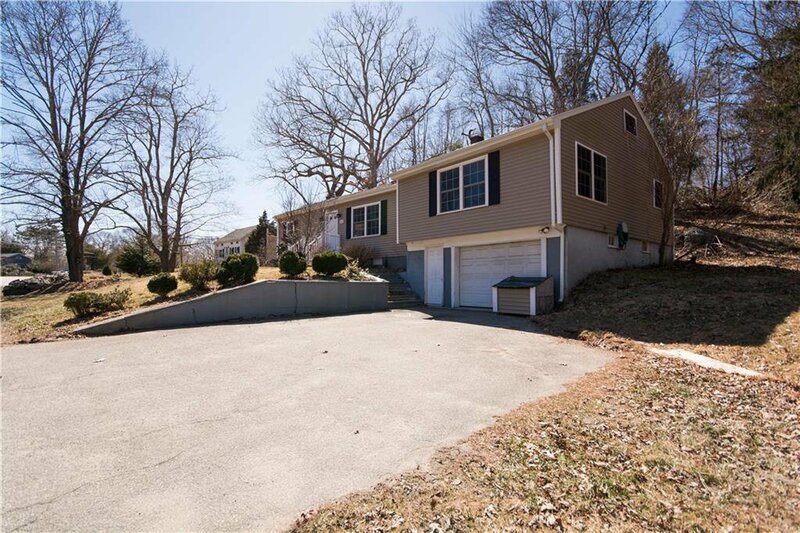 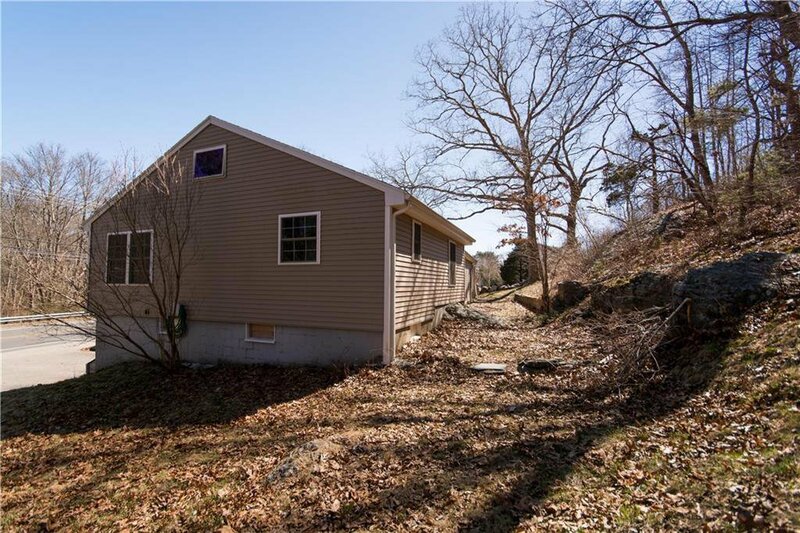 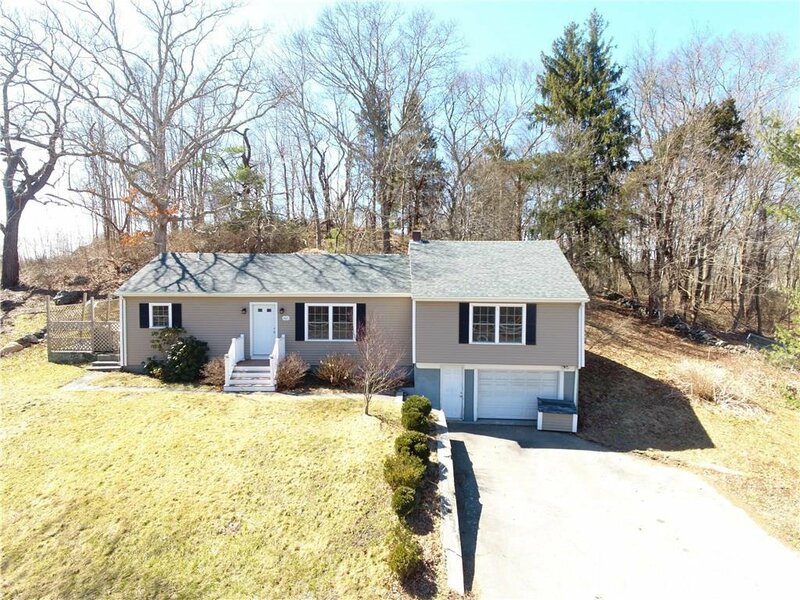 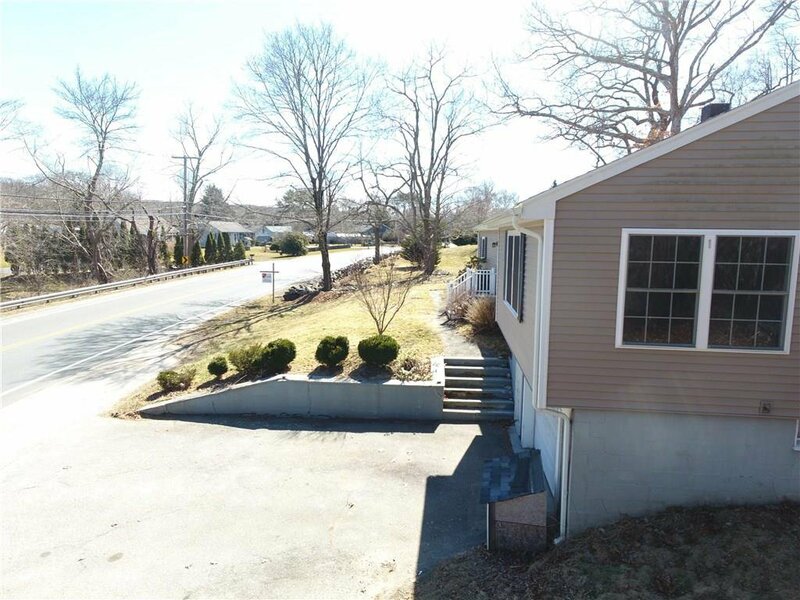 South Tiverton Ranch style home with 1 car garage on 1/4 acre lot, located 1 mile from Grinnels Beach and Stone Bridge shops. 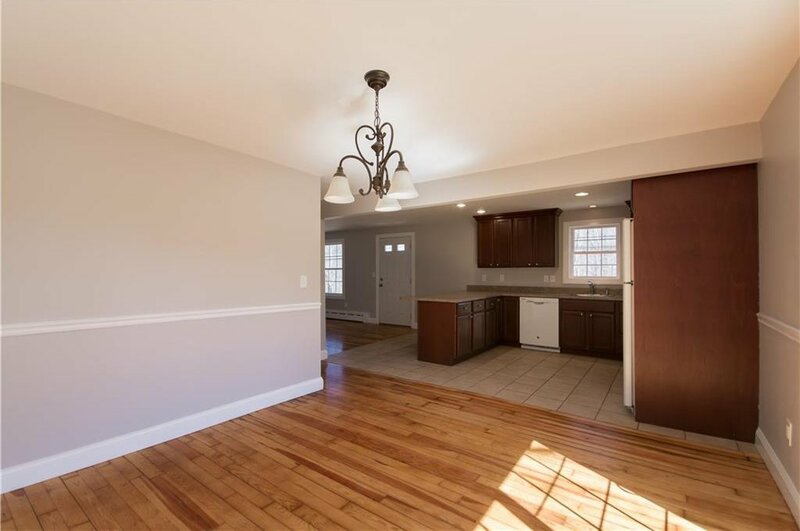 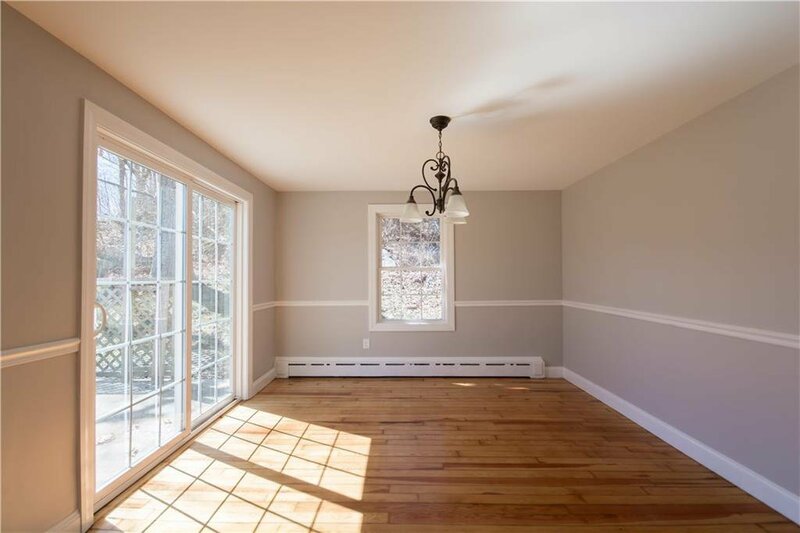 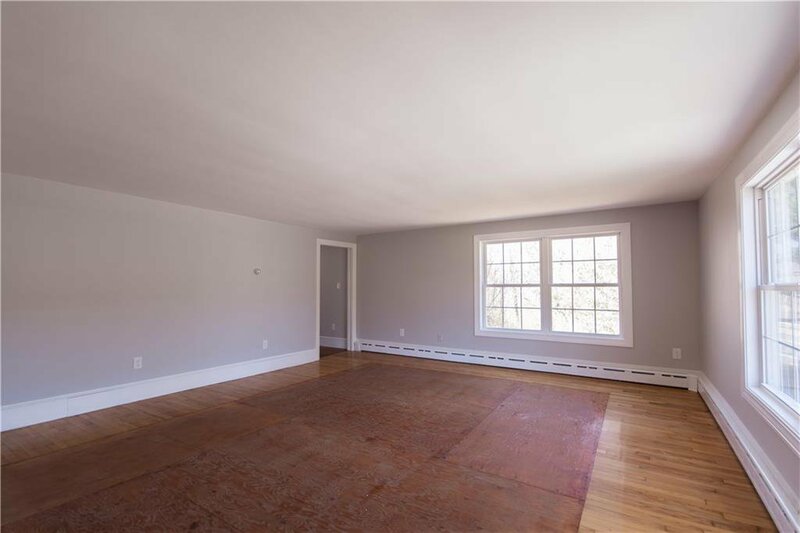 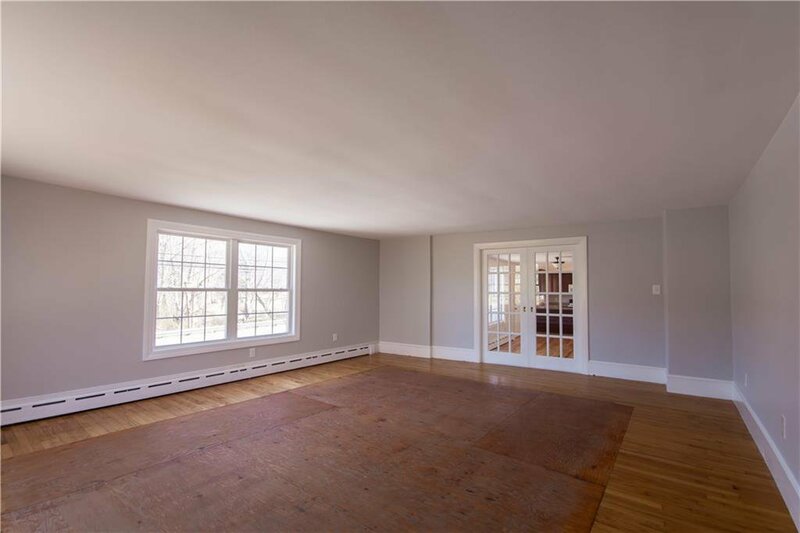 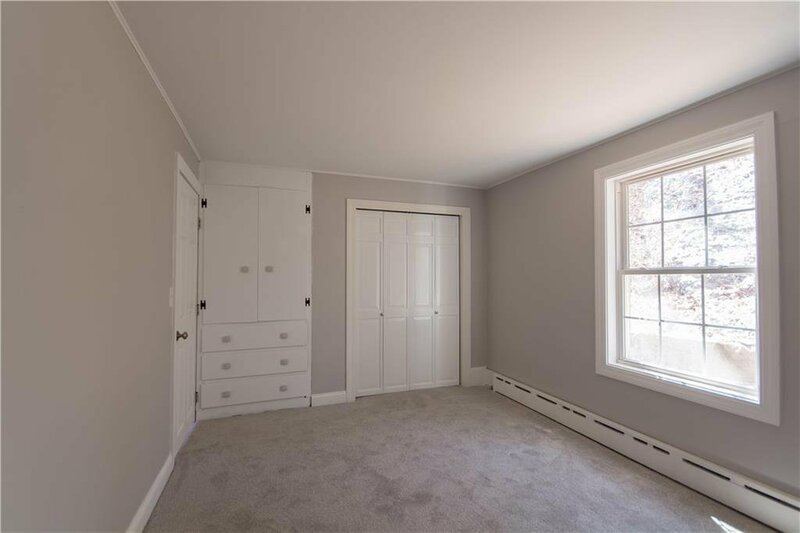 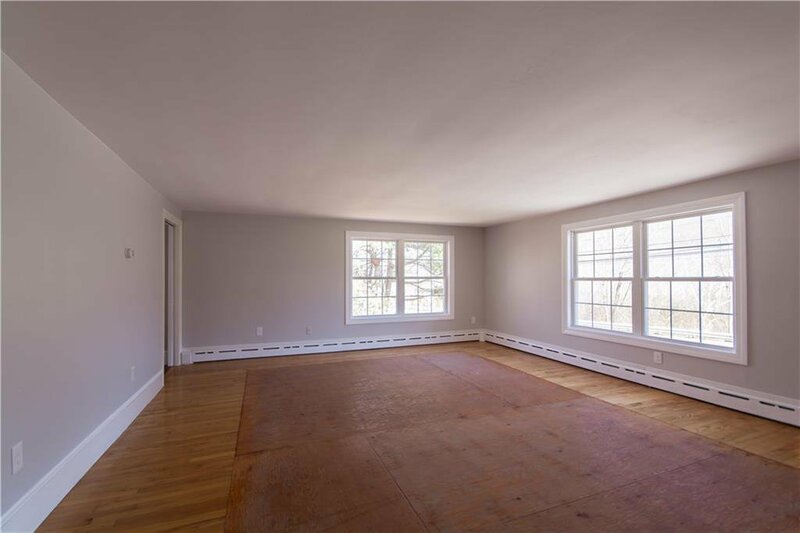 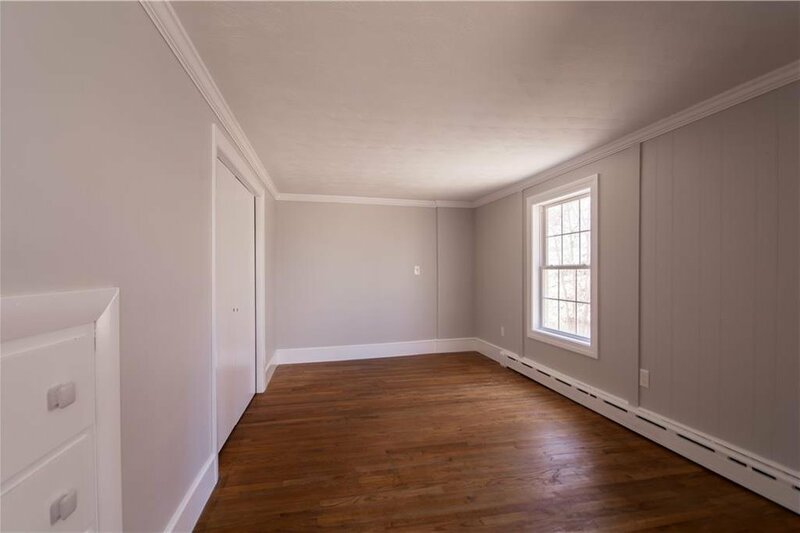 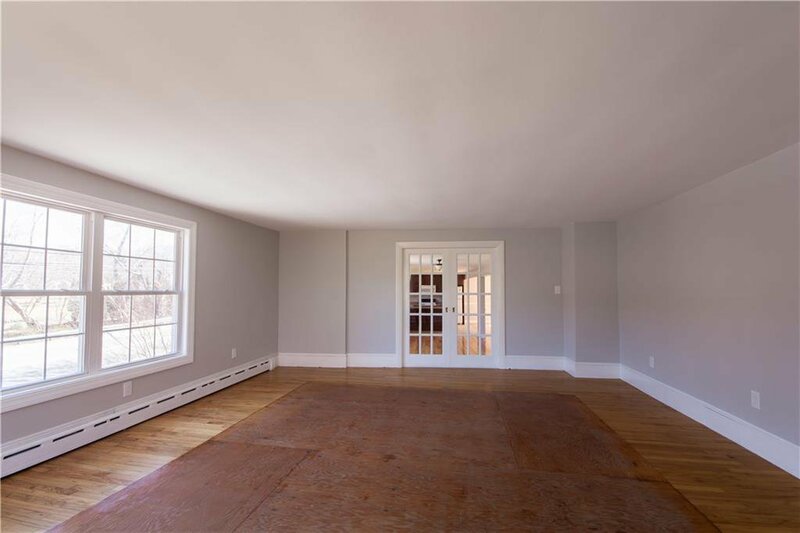 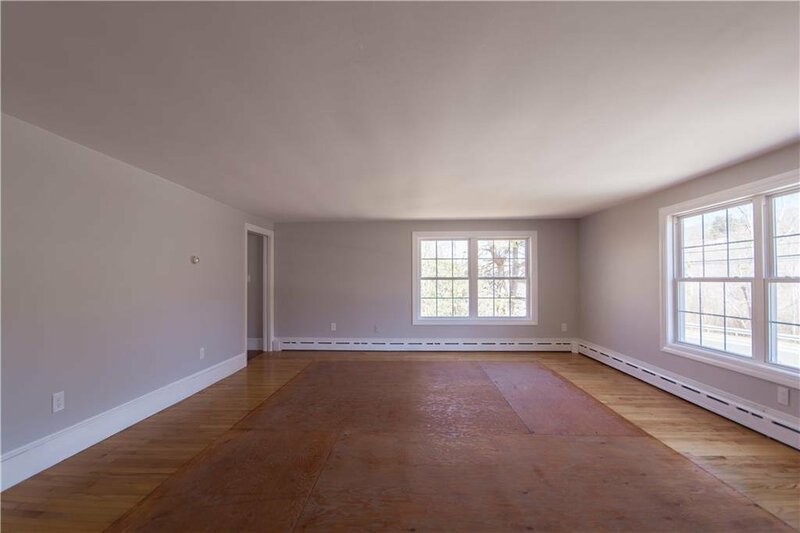 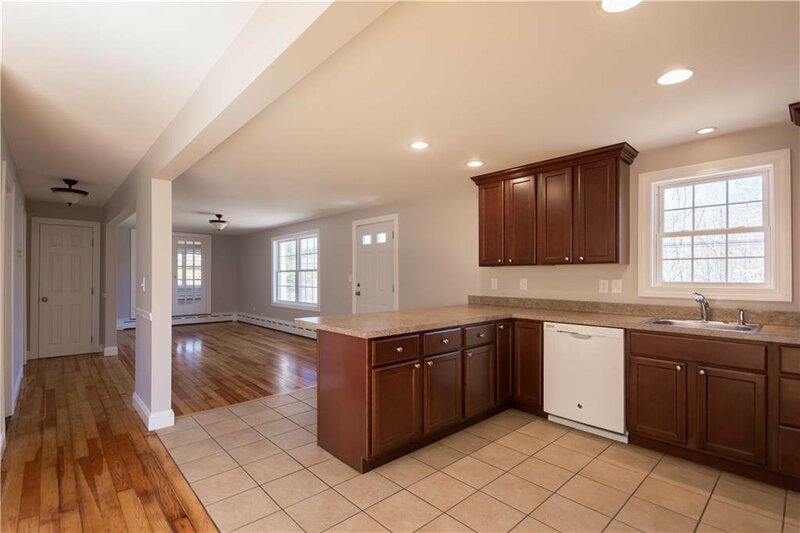 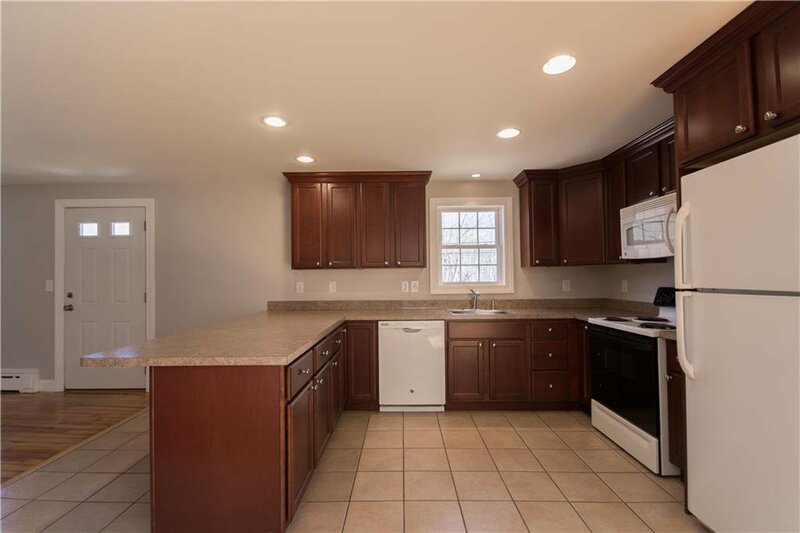 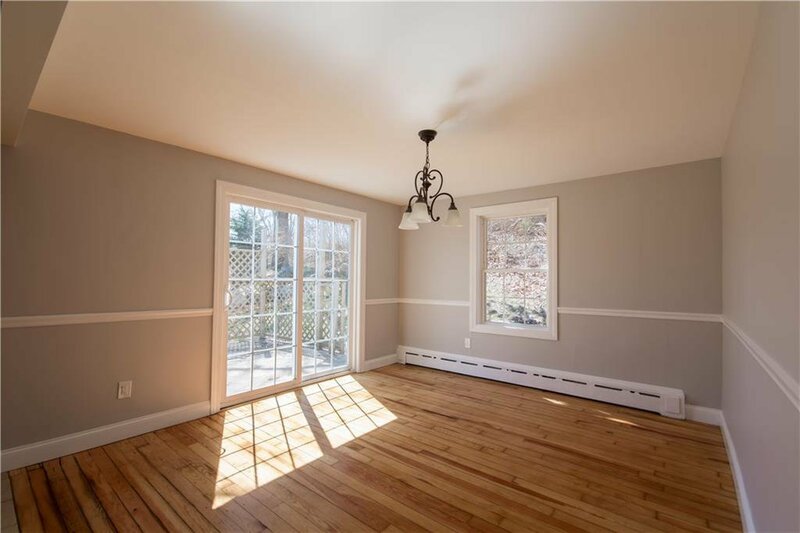 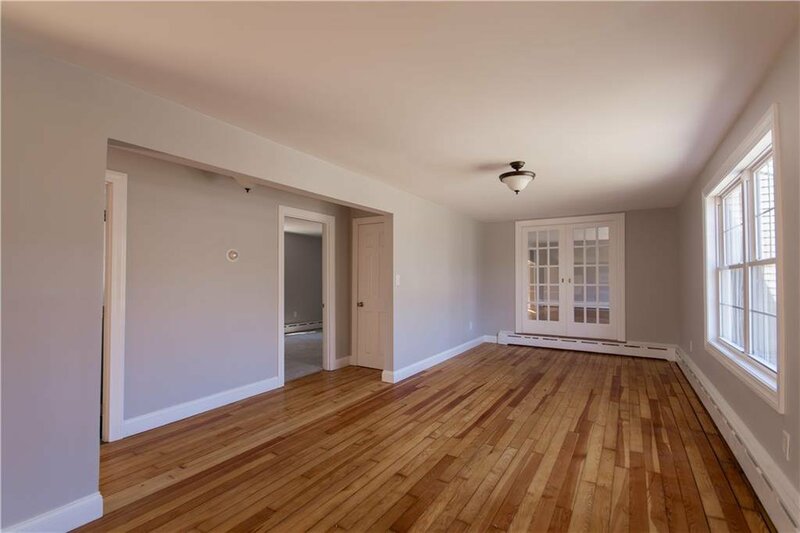 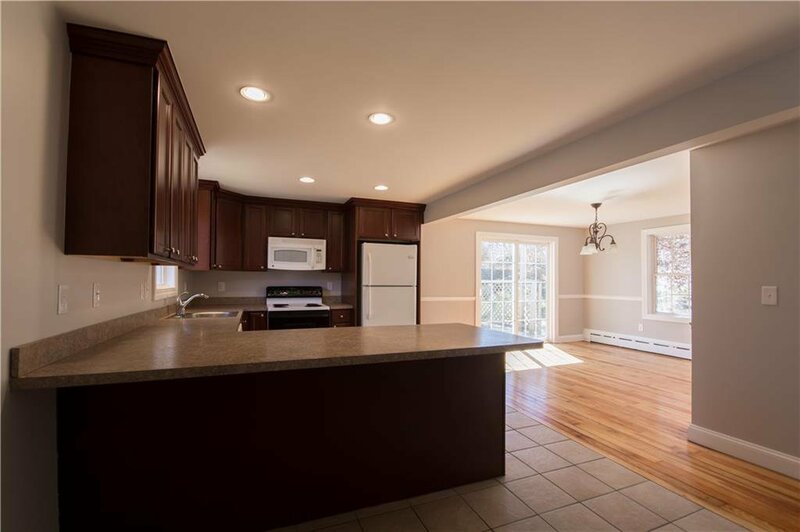 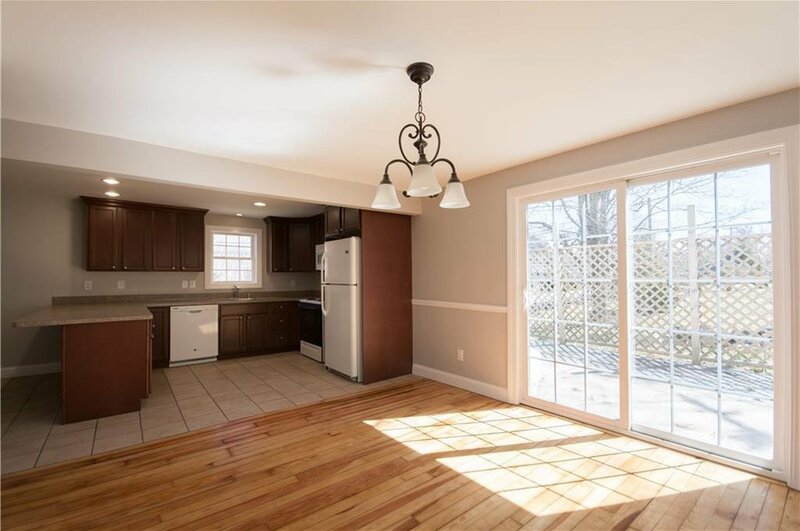 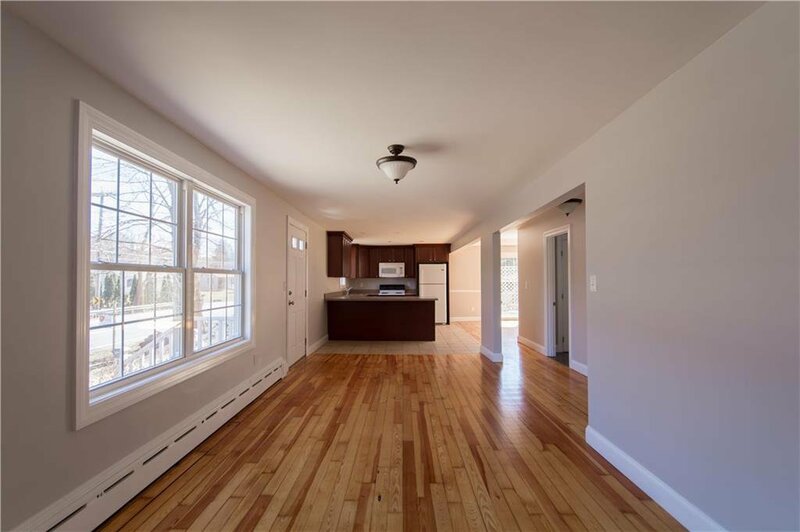 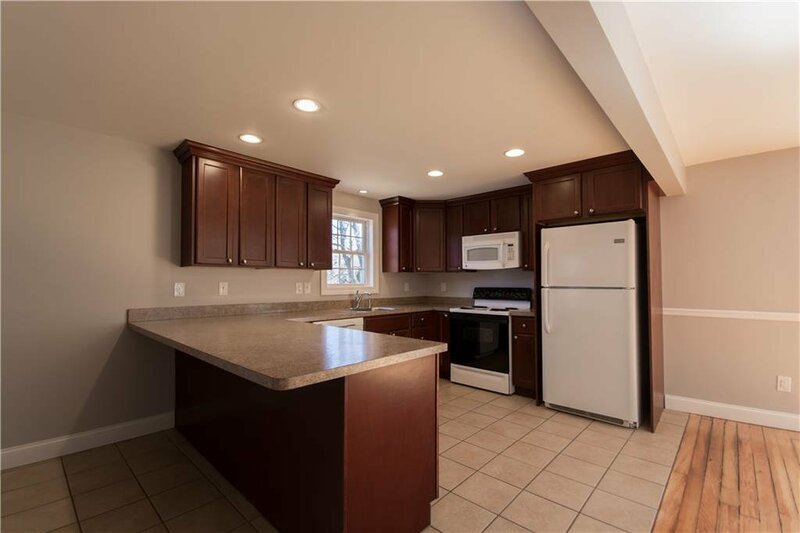 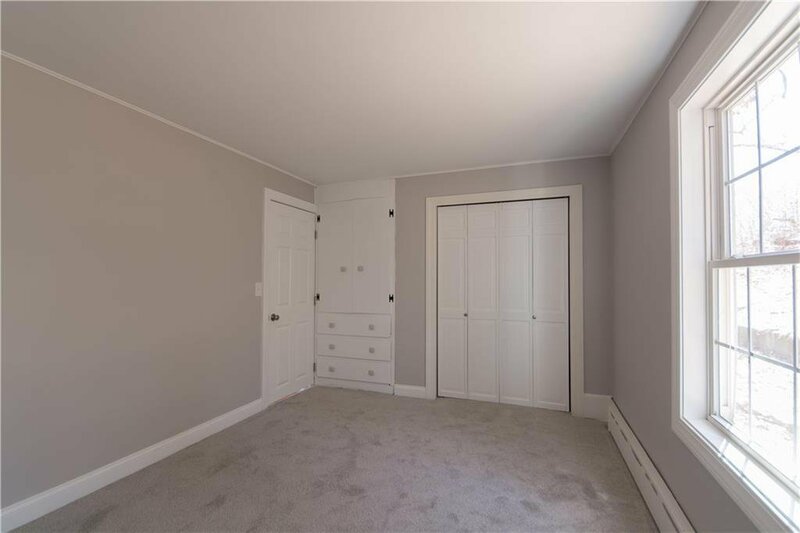 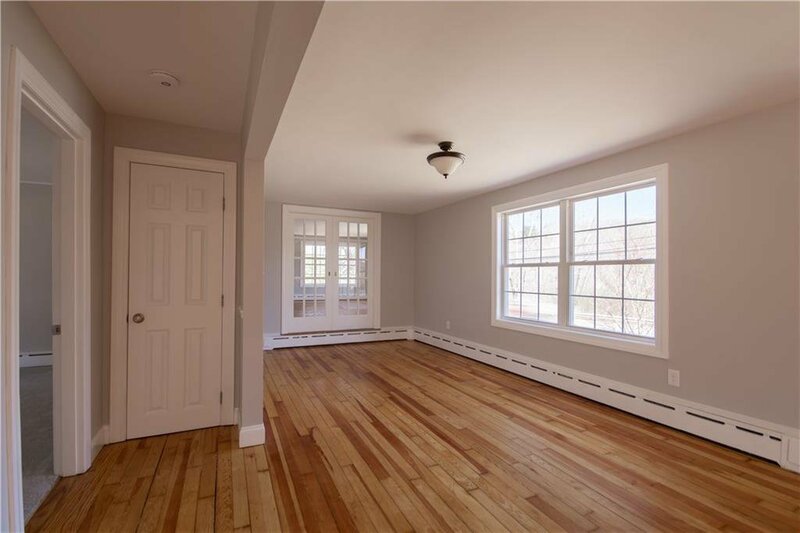 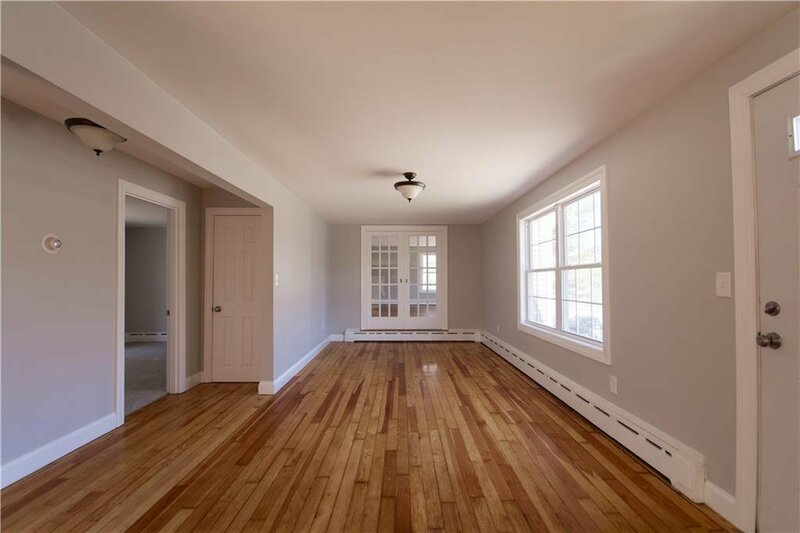 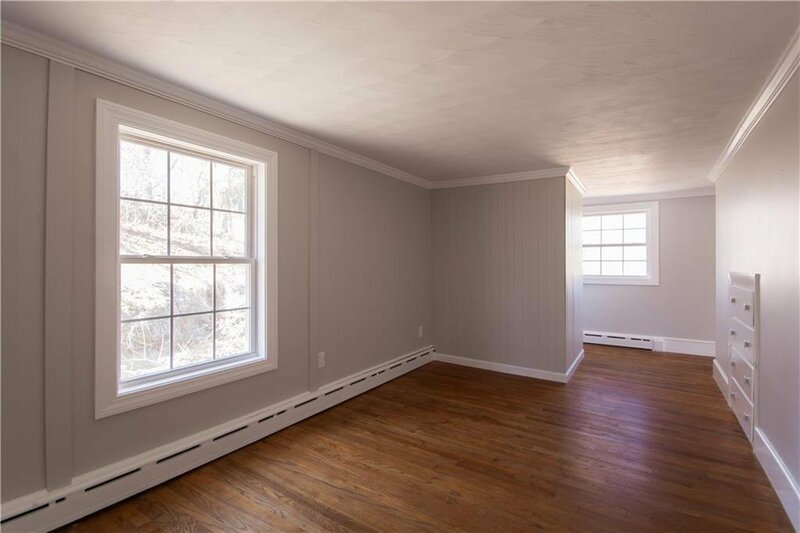 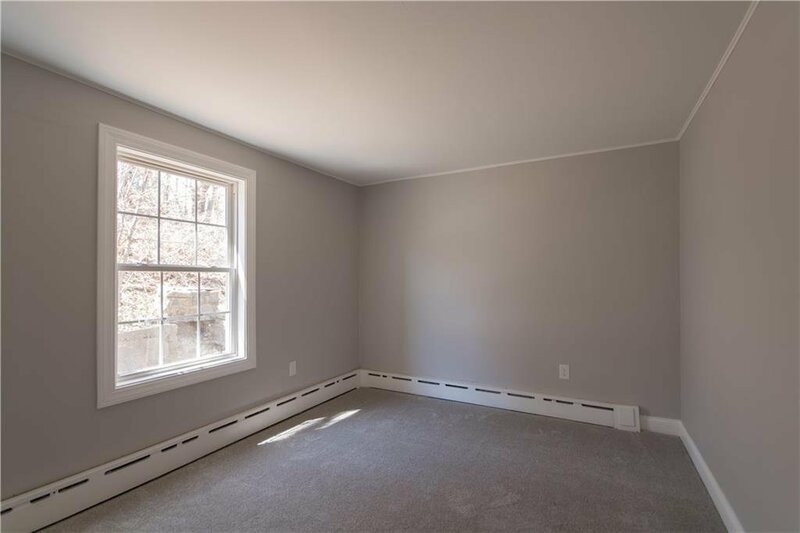 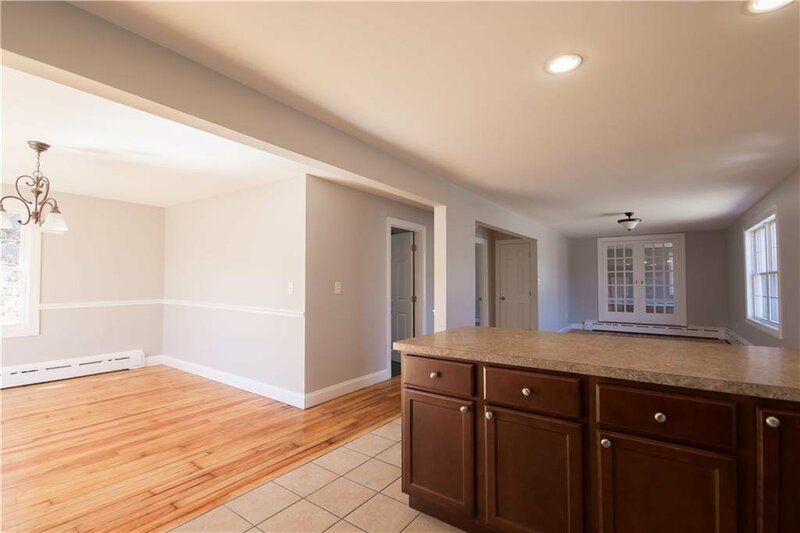 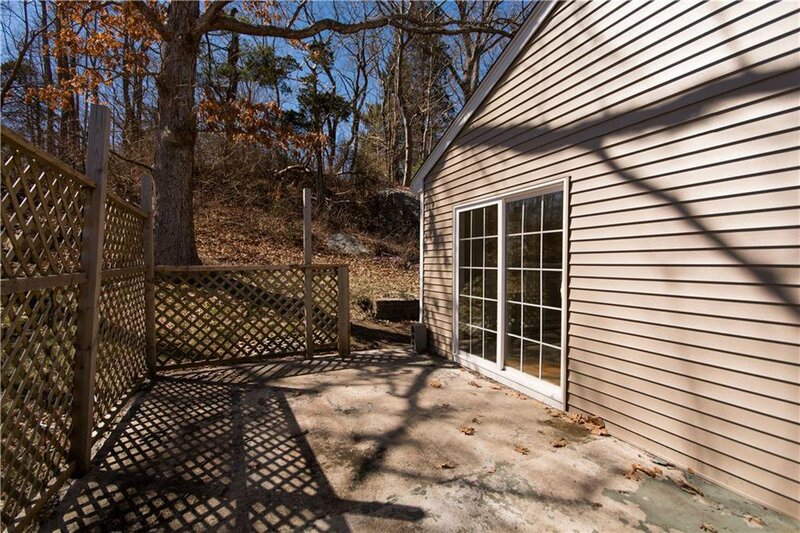 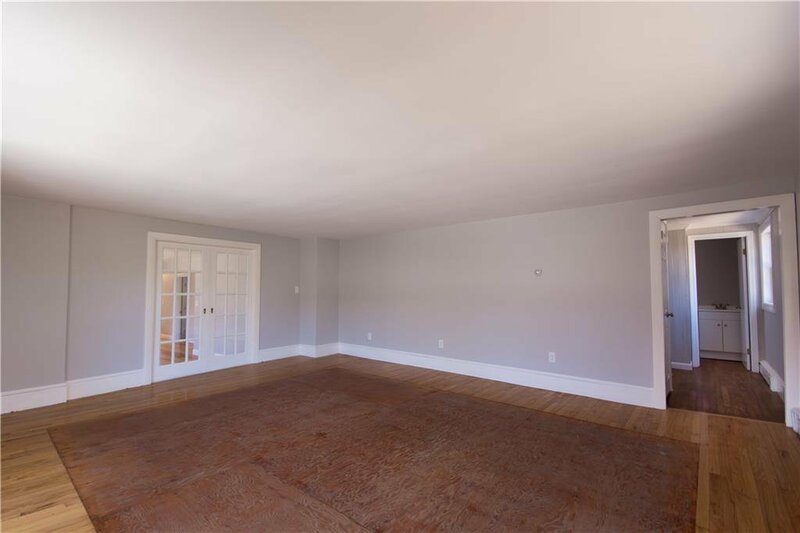 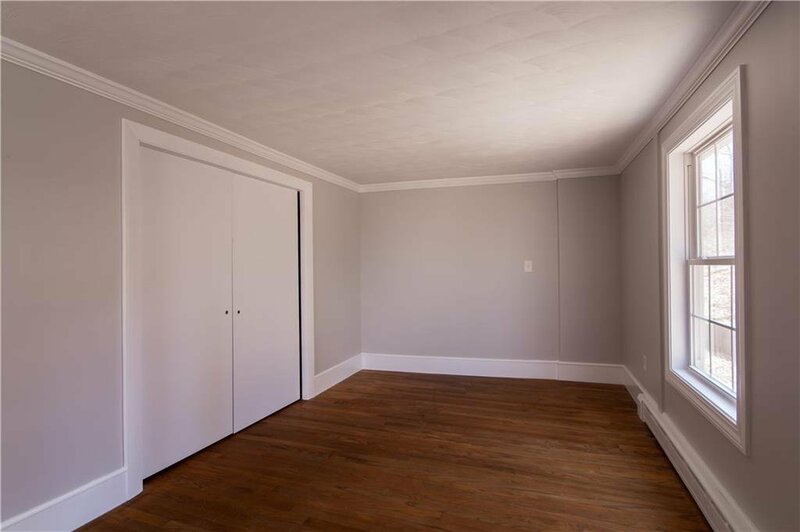 Offering a bright open floor plan with lots of fresh paint and hardwood floors. 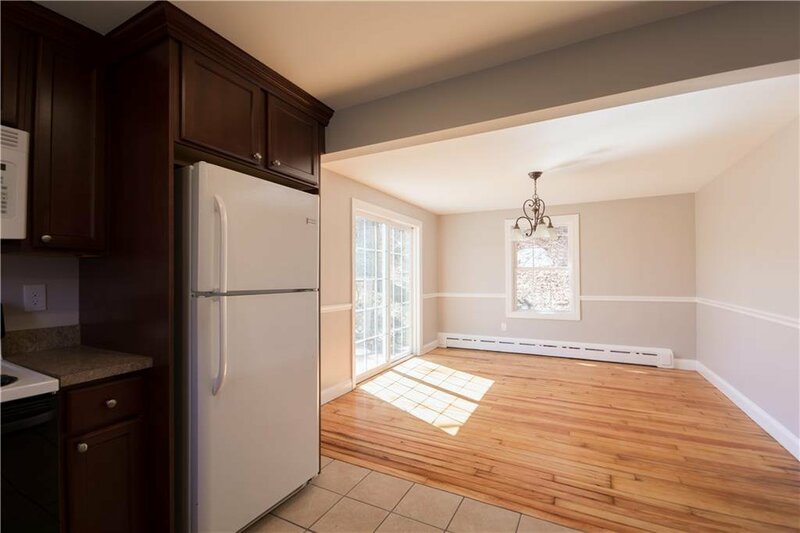 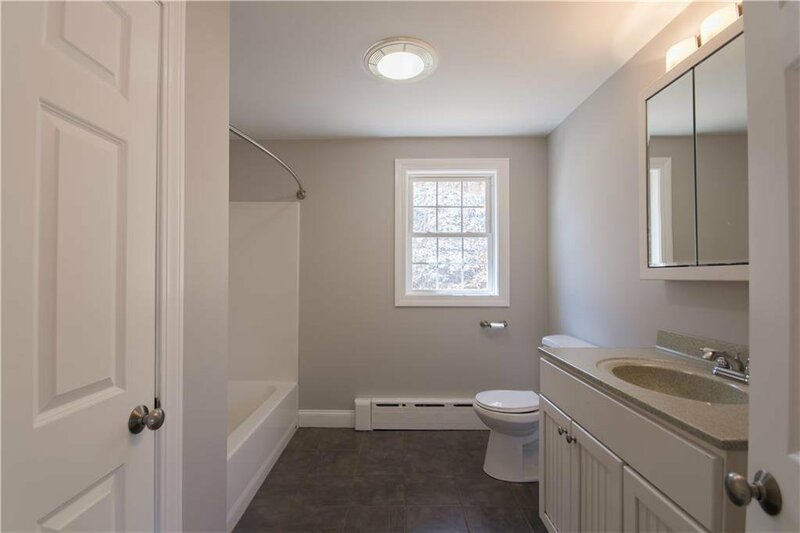 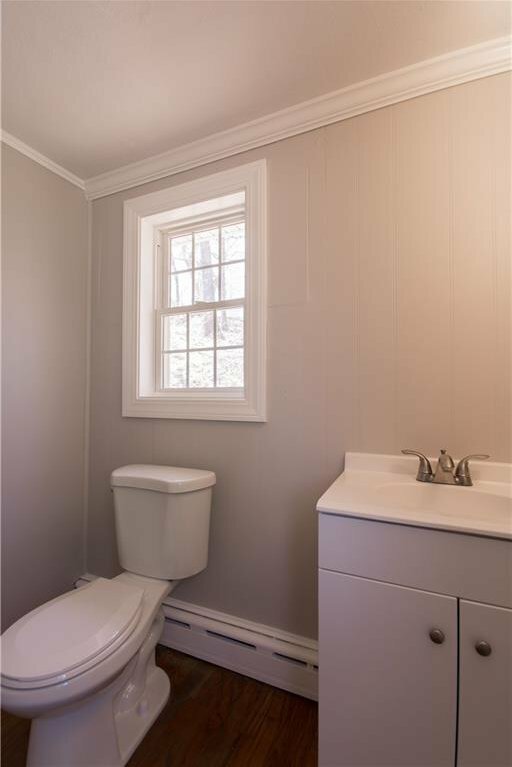 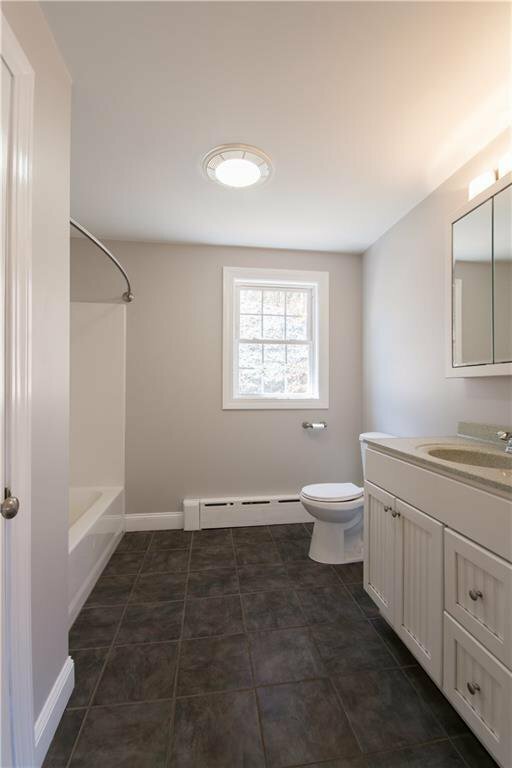 Fully renovated eat-in kitchen, three bedrooms, 2 fully renovated bath rooms, formal living and informal living room. 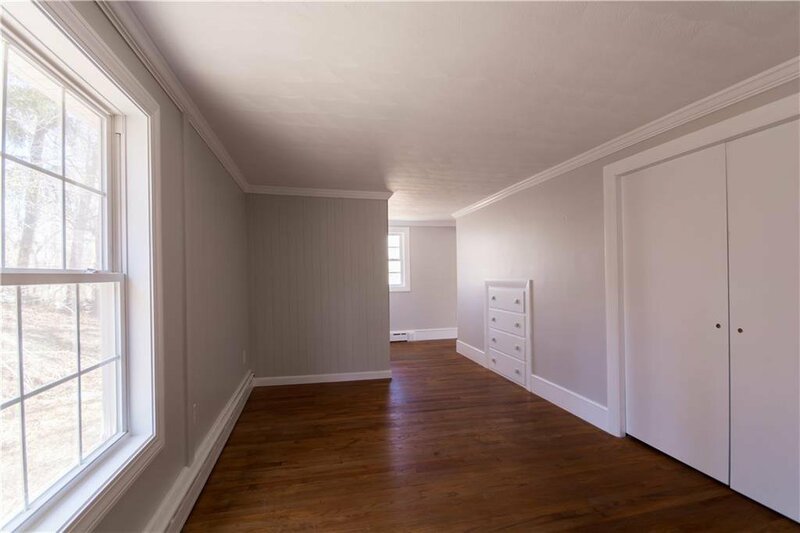 The second floor offers a bedroom, which is in need of updating. 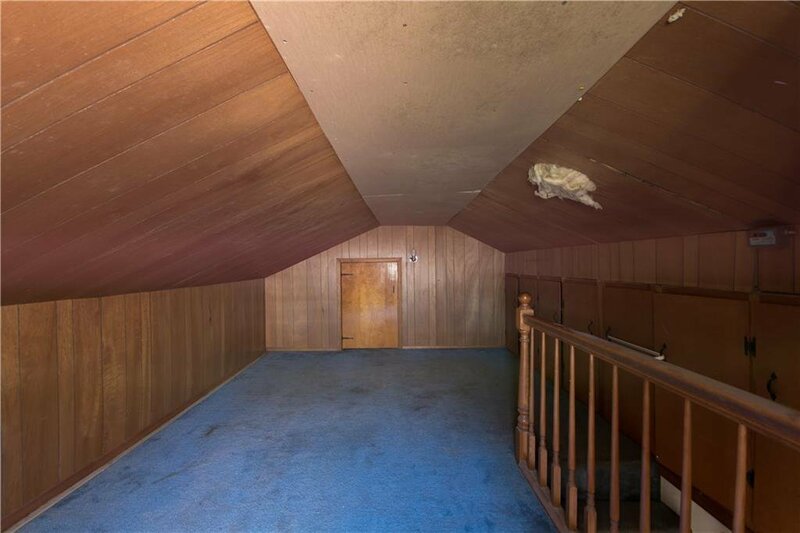 There is a full length unfinished basement which the garage connects to. 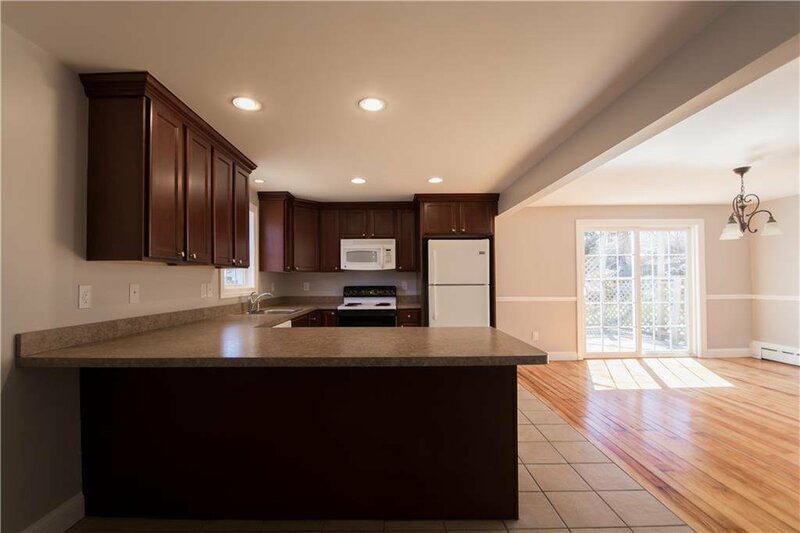 Listing courtesy of HomeSmart Professionals.